Step (or paddle) back into a time of Canadian legend, lore and foundation. According to Mi’kmaq legend, the hero Glooscap used his great powers to transform into a giant beaver and, by slapping his tail in the sea, created the peninsula now known as Nova Scotia. 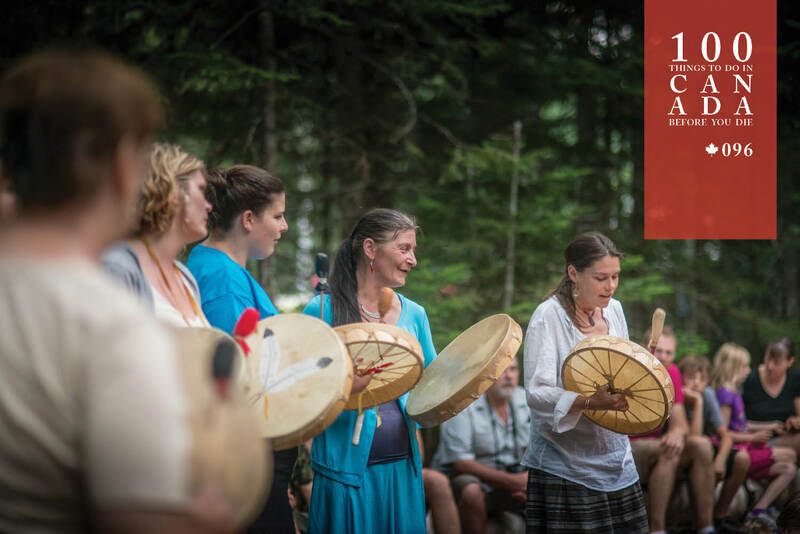 For 10,000 years, these First Nation people have lived on this land, and you can visit the Kejimkujik National Park and National Historic Site to learn about this Indigenous culture through current generations of Mi’kmaq people. A traditional Mi’kmaq boat- photo courtesy of Eric le Bel. Hear stories from spiritual leaders at Wagmatcook Culture and Heritage Centre, see ancient artefacts at the Museum of Natural History, take a tour of the largest collection of petroglyphs in North America – literally history carved in stone – documenting people, animals, hunting, fishing and, later, sailing ships, men with muskets and Christian symbols. 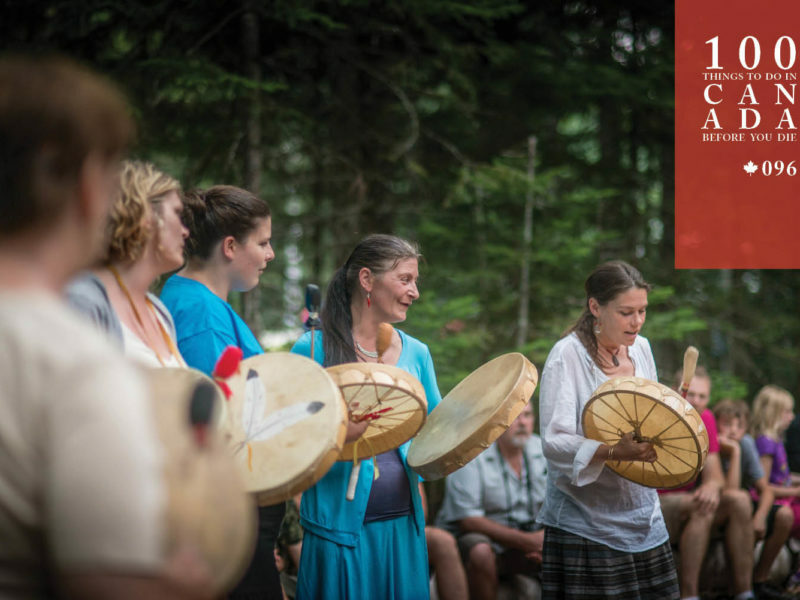 Join four days of family festivities at the Millbrook Pow Wow, and canoe the traditional Mi’kmaq waterway routes. And, of course, visit Glooscap Cultural and Heritage Centre to learn about this mythical figure born from a bolt of lightning in the sand, whose name means “man from nothing”. For a Kejimkujik National Park and National Historic Site trip consult pc.gc.ca. Kejimkujik is 197 kilometres from Halifax Stanfield International Airport. Ferries from St John in New Brunswick sail into Digby, which is 86 kilometres from Kejimkujik.